AWARE Institute is an independent consulting organization with the mission of supporting advancements in animal welfare through assessment, research, and education. We are driven by our fascination with the animal world and inspired by the power of collaboration to create positive change for animals in human care. Guide the development of animal welfare programs for organizations including farms, shelters, sanctuaries, zoos and aquaria. Develop auditing and certification programs to ensure adherence to animal welfare standards. Customize software tools to support ongoing monitoring and assessment of welfare goals. Conduct technical reviews of animal welfare research. Identify needed areas of research. Carry out survey-based and experimental research on animal welfare. Manage collaborative or multi-site research projects. Develop educational materials for youth and adults in non-formal settings such as zoos, shelters, 4-H, FFA or fairs and exhibitions. Develop educational materials for school and university settings from elementary to graduate-level. Provide professional development for industry professionals. Deliver workshops, seminars, keynote addresses or plenary talks for professionals, foundations, and the general public. Assist organizations in crafting ethical positions and policies with respect to animal welfare. Write animal care standards and guidelines. Evaluate the impacts of existing and pending animal welfare legislation. Dr. Meehan’s interest in understanding and enhancing animal welfare has been the motivating force in her academic and professional pursuits for the past twenty years. She started her career focused on welfare issues for companion parrots and served as a consultant to parrot advocacy organizations and the companion avian rescue community. She led the National Parrot Relinquishment Research Project for PetsMart Charities, where she investigated the causes and patterns of parrot ownership and relinquishment. In 2012, Cheryl founded AWARE Institute with a mission of supporting advances in animal welfare by focusing on projects that integrate animal welfare science and education with policy relevance. 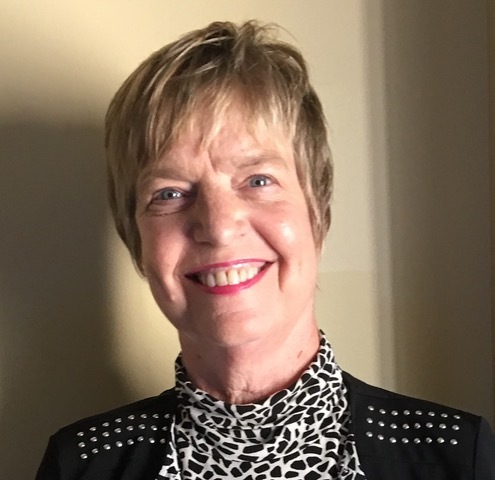 Working with AWARE’s clients, Cheryl identified the need for resources and systems to achieve welfare goals, and she has overseen the development of a suite of software tools for this purpose. Cheryl is author of peer-reviewed papers on topics such as stereotypic behavior, environmental enrichment, and social management of animals. She has also developed many published educational programs focused on the care, health and welfare of farm and companion animals. These curricula are utilized nationally through 4-H and other agricultural education programs. Cheryl served as the consulting project manager for the Using Science to Understand Zoo Elephant Welfare project where she applied her skills in collaborative project management and software design to support the systematic welfare assessment of nearly the entire AZA population of African and Asian elephants. She also serves as a Research Associate in the School of Veterinary Medicine at UC Davis. 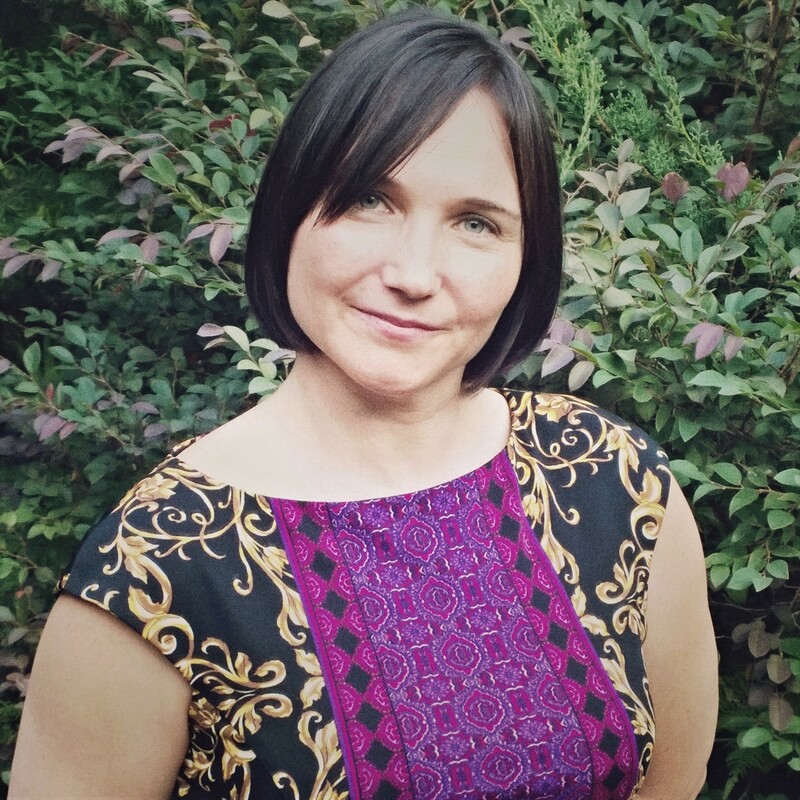 Cheryl enjoys working with clients from a variety of backgrounds and loves helping them achieve their goals and highlight their work through public speaking, social and traditional media, and scholarly publications. Dr. Mench’s scholarly focus is on the behavior and welfare of animals, particularly poultry and companion birds. She has published hundreds of articles, book chapters, and edited books on these subjects as well as on topics related to the ethics of animal use, and is the author of a book on Poultry Behaviour and Welfare. She has also given numerous invited presentations to local, national and international audiences. 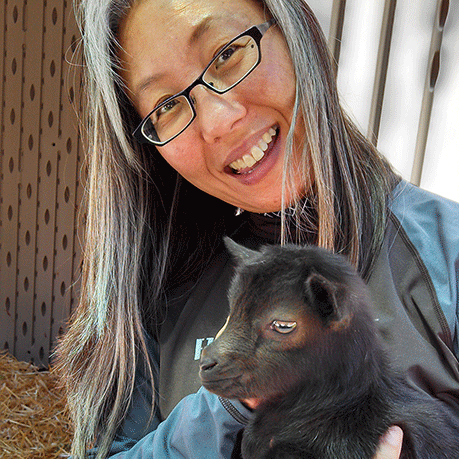 Joy has served as a consultant on farm animal welfare to many different groups. These include farmers and farm organizations (e.g. United Egg Producers, National Chicken Council, Foster Farms, Maple Leaf Farms, Butterball), food retailers and distributors (e.g. McDonald’s, Safeway, ALDI, Sysco, National Council of Chain Restaurants, Food Marketing Institute), non-profit groups (e.g. Certified Humane, American Humane Association Humane Heartland, Animal Welfare Institute), and governmental and global agencies (e.g. the World Animal Health Organization, the U.N. Food and Agriculture Organization, the US Department of Agriculture, the National Academy of Sciences, the European Food Safety Authority, and the European Union). Joy is also the recipient of the Poultry Science Association Poultry Welfare Research Award, the UC Davis Distinguished Public Scholarly Service Award, and the American Humane Association Humane Hero Award. She is currently Professor Emeritus in the Department of Animal Science at UC Davis, where she served as the Director of the Center for Animal Welfare from 1995-2017. Dr. Greco’s scholarly and research interests are directed towards understanding how housing complexity, the use of operant conditioning, and the predictability of management/handling events influence stereotypic, anticipatory, and social behavior. He is also interested in using cognitive challenges to enhance environmental enrichment practices and to support progressive animal care practices. Brian joined the AWARE team in 2014 and has served as a consulting animal welfare scientist on a variety of projects addressing welfare issues for elephants, cetaceans and canines. Brian is also an Assistant Professor in the Animal and Food Science Department at the University of Wisconsin, River Falls. In this capacity, Brian teaches several undergraduate level classes addressing animal behavior, training, ethics, and welfare, in the context of agriculture, companionship, research, and zoos. Additionally, Brian serves as a faculty advisor to the UWRF Animal Welfare Judging Team and the CARE Club. 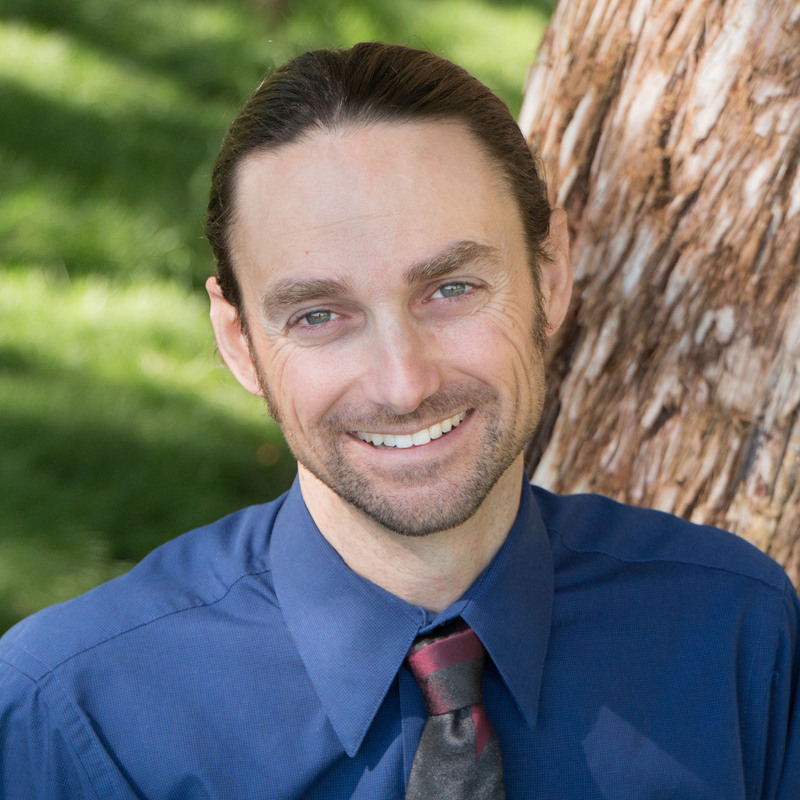 Brian is the author of peer-reviewed papers on stereotypic behavior, animal management, and animal learning. Prior to becoming an academic Brian was a zoo elephant trainer and has illustrated the covers and figures of several publications. Yeun joined the AWARE team in 2015 and brings an wide range of experience as an animal welfare researcher, animal care practitioner, and educator. Her research has focused on the behavior and welfare of a variety of species including guinea pigs, giant pandas, and burrowing owls. Yeun is also a Continuing Lecturer at the University of California – Davis, where she has developed and taught many courses ranging from Animal Welfare, Zoo Biology and Research, to Ethics of Animal Use.